highway foundation reinforcement, plugging and hydraulic power dam reinforcement, sealing andground buildings foundation grouting reinforcement, slope bolting grouting construction, etc. 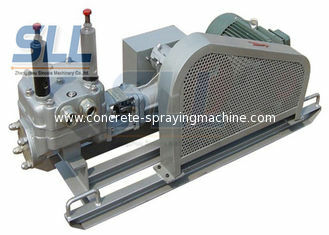 SG30/120 is a small-size air driven grout pump with mixer. 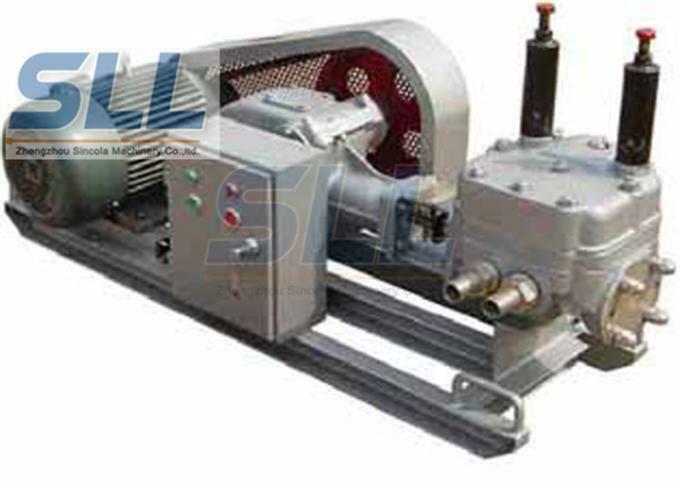 The pump has the advantages of small size, light weight, reliable operation. It can work in the flammable & explosive places and the places with variable temperature and humidity. Doing the water-shutoff grouting in mine, tunnel, hydro-power engineering, subway etc. construction projects, filling the cracks, grouting the cracked rock bed, grouting with anchor cable, handling the soft foundation, and so on. 3. 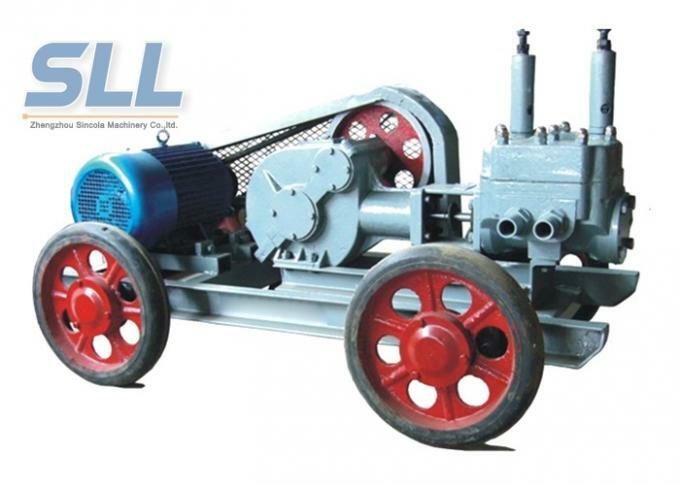 Small size, light weight and reliable operation. 6. Painted after sandblasting for a pretty appearance. 2. 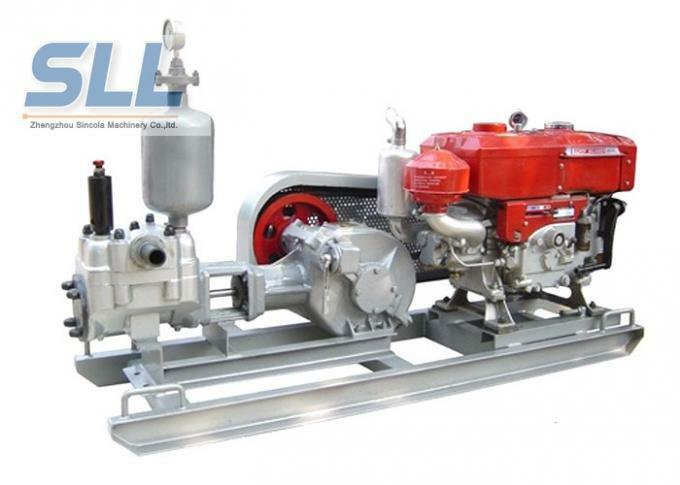 Customize the voltage motor based on your country standard.